Interesting way to break down the words. 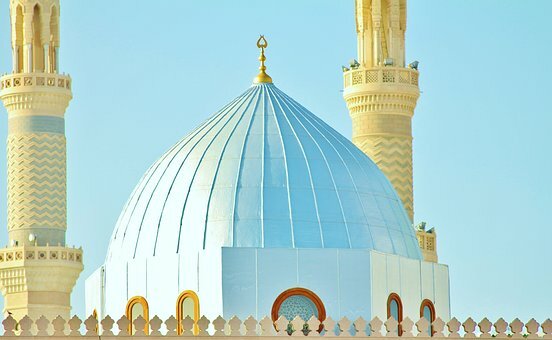 Is this part of a larger project to identify the meaning of Allah’s message? Yes, that’s right. This is a part of lesson 3. 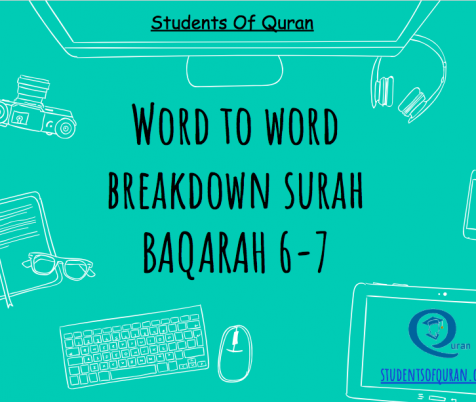 We start with lesson 1, which covers Surah Al Fatiha. 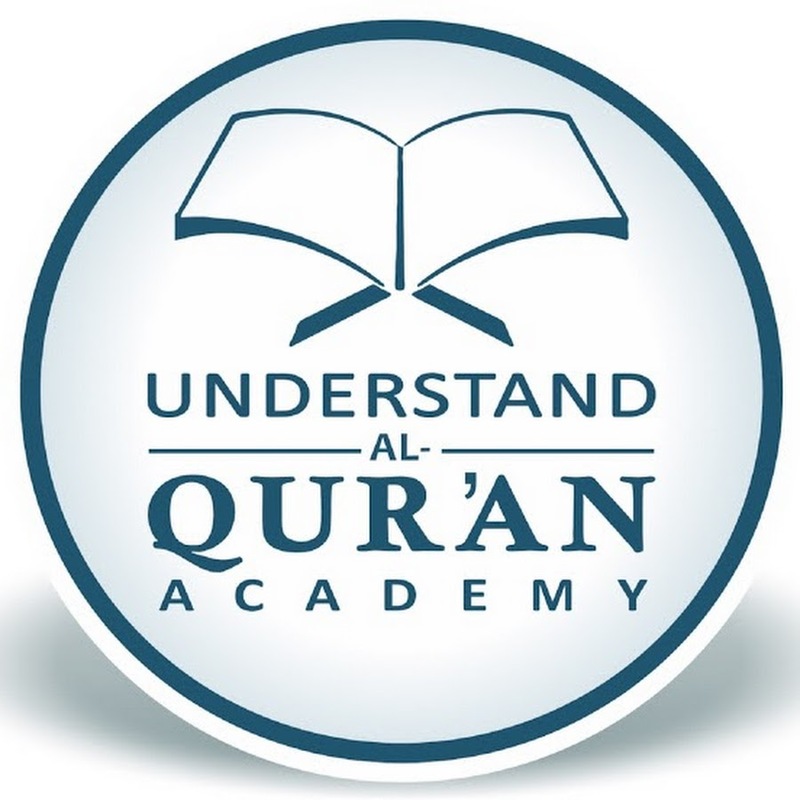 Within each lesson, we cover, word-for-word breakdown, word analysis, tafseer, concept maps including quizzes to test understanding. This post is extremely helpful to understand and even memorize Surah Baqarah with the translation. Jazak’Allah khayr for sharing! 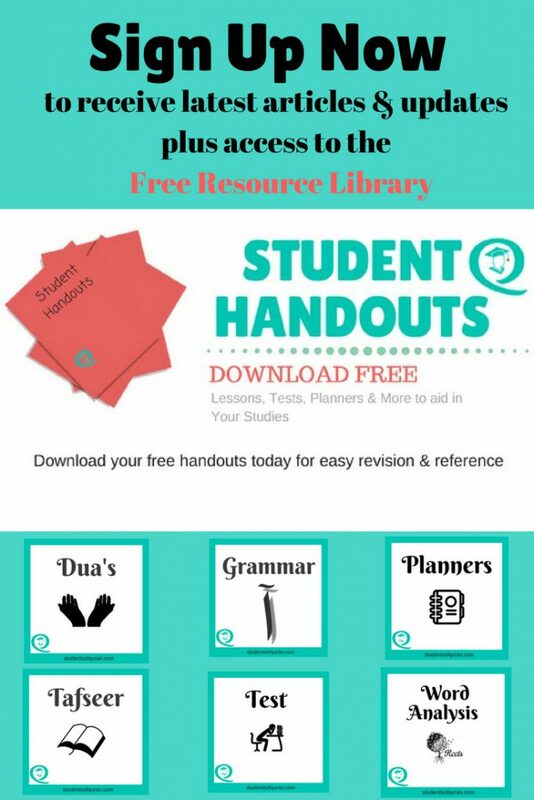 May Allah reward you for sharing these resources. MashaAllah, this must have been a lot of work for you to prepare this but jazakillahu khayr for your effort to help others understand the Quran.